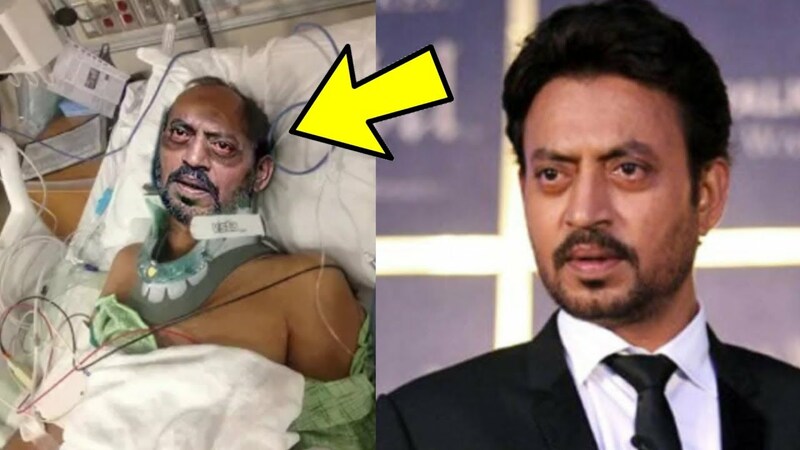 Home / Irrfan Khan / Latest / Irrfan Khan’s health update: Actor responding well to treatment! Bollywood actor Irrfan Khan is suffering from NeuroEndocrine Tumour. The actor is currently in London undergoing treatment. And now, here is a big sigh of relief for all the actor’s fans as he is responding well to the treatment. Yes, Irrfan’s close friend and director Shoojit Sircar confirmed to Mumbai Mirror that the actor is responding well to treatment and he believes they can start Udham Singh biopic – starring Irrfan in the lead by the year-end. “I’ve been speaking to both Irrfan and his wife (Sutapa Sikdar), he’s responding well to the treatment and trying to cope with the knowledge that he’s battling neuroendocrine tumour by treating the recuperation in Europe like a short and unexpected holiday. I’m planning to visit him next month. We hope to roll by the year-end (the Udham Singh biopic), but will wait till Irrfan is ready to shoot,” the filmmaker told the tabloid. Recently, the actor also unveild the poster of his upcoming film Karwaan, which he filmed before being diagnosed with neuroendocrine tumour. The actor was last in Blackmail, whichhas received the good response from the audience.